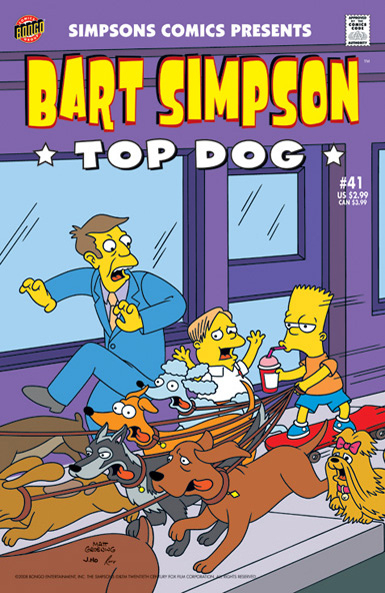 Bart Simpson Comics 41 was released in USA in April 2008. 1.2 Bart Simpson in: Bart Hears a What? Bart Simpson in: Bart Hears a What? Main article: Bart Hears a What?